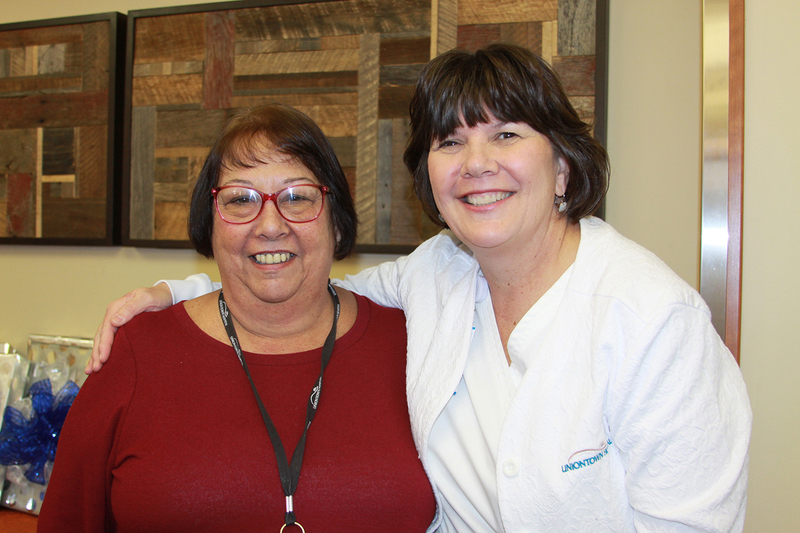 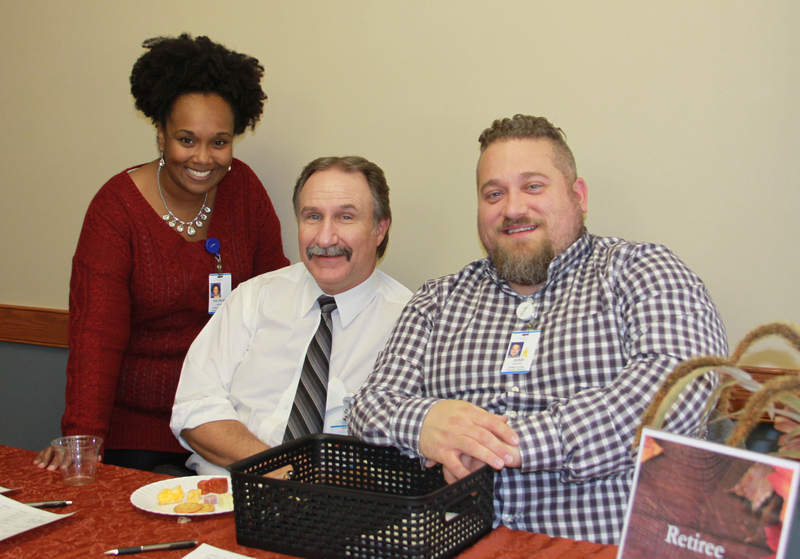 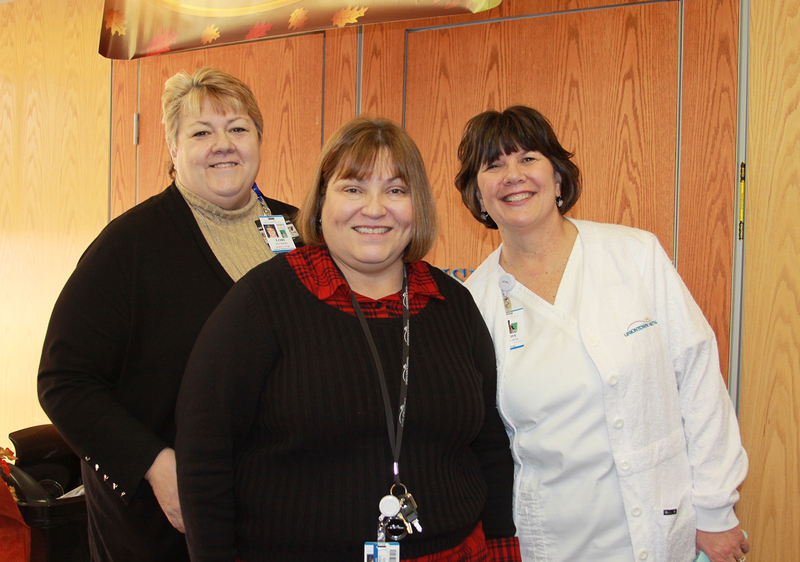 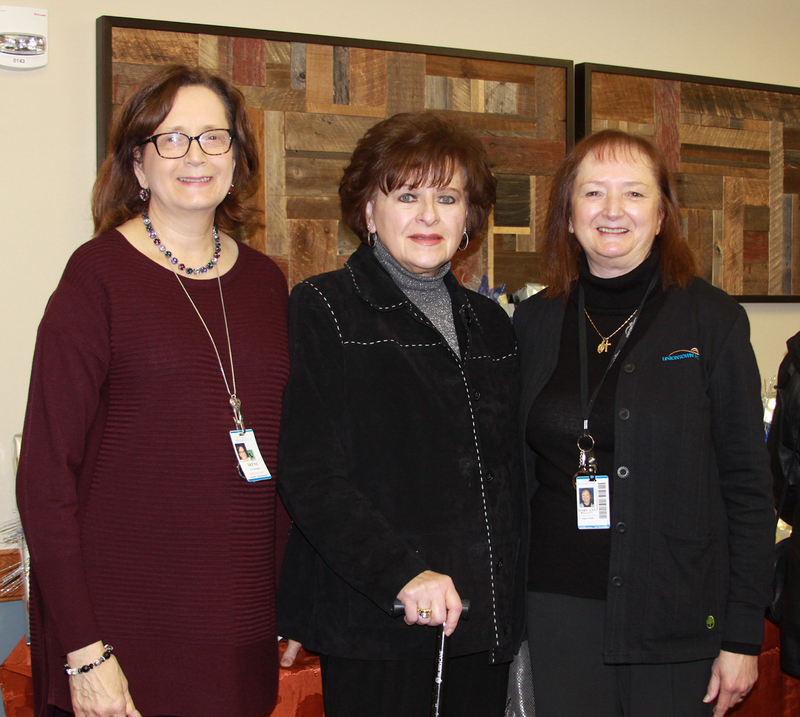 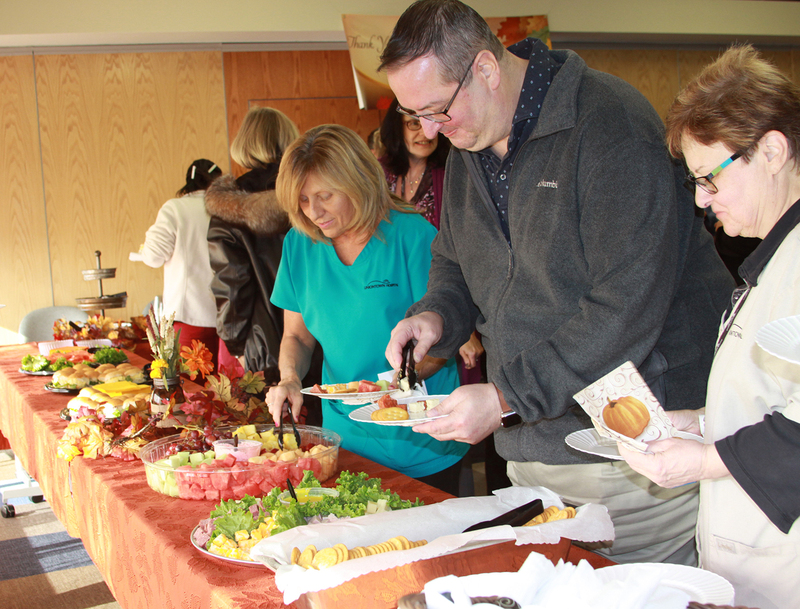 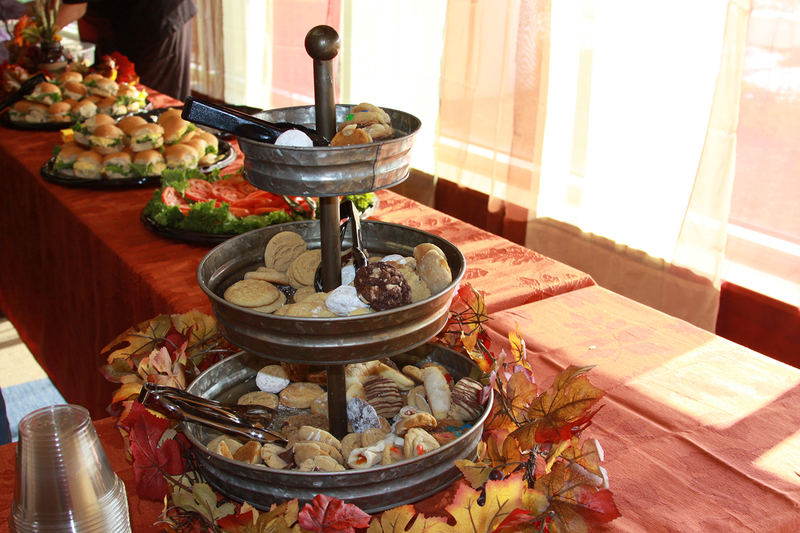 Uniontown Hospital honored long term employees and retirees during a celebration held on November 29, 2018. 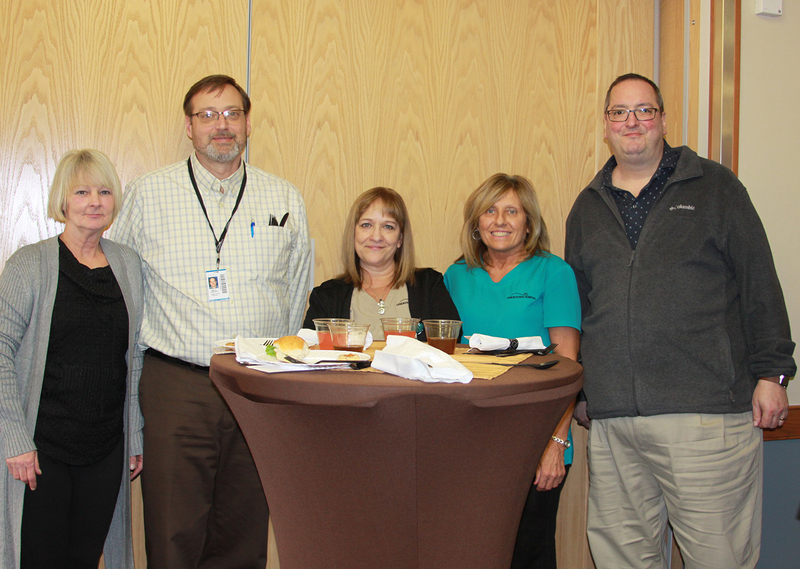 Dozens of employees were recognized for achieving milestones ranging from 10 to 50 years of service. 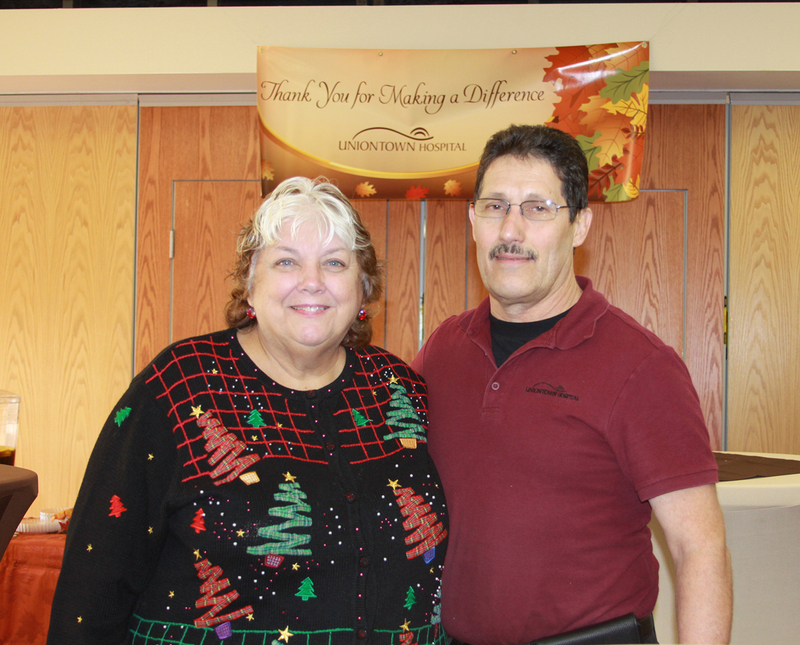 The event was also an opportunity to honor the employees who retired or will be retiring in 2018.